16 simulators in 10 countries. Total capacity = 100.000 BH per year. 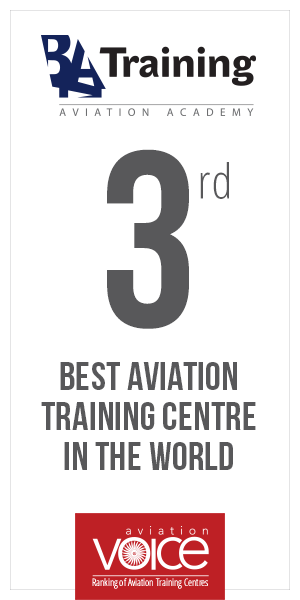 Baltic Aviation Academy — one of the biggest training centers in the Eastern Europe.